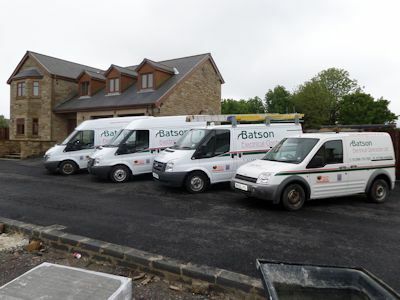 Batson Electrical Contractors are a registered company who have been providing a comprehensive electrical service through out the North East since 2005. We are an experienced business whose expertise and attention to detail guarantees the best results for our clients, whether it be commercial, industrial or domestic. Batson Electrical Contractors are an approved Electrical Contractor with NAPIT. Therefore we offer a high quality service that is monitored and inspected, to make sure we are meeting the strictest guidelines including quality of work, staff training, health and safety and much more. Our expert, friendly reliable team strive on new challenges and will attend to any aspect of electrical work with the minimum amount of disruption and work to an allotted time scale. We provide a safe, professional high quality service at competitive prices.